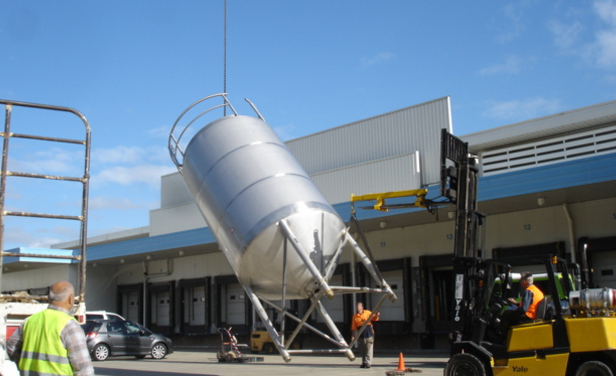 Sydney Machinery Transfers and Crane Hire offers complete relocation services to factories and commercial warehouses throughout the greater region of Sydney. From the dismantling and removal of plants or equipment from your premises to transport, relocation and fitting services, we have got you covered. Give us a call today on 0428 645 117 to find out more. 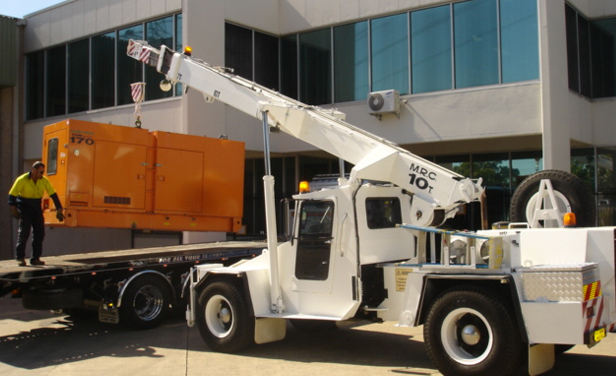 Sydney Machinery Transfers and Crane Hire specialise in all aspects of machinery relocation and transfers throughout Sydney. 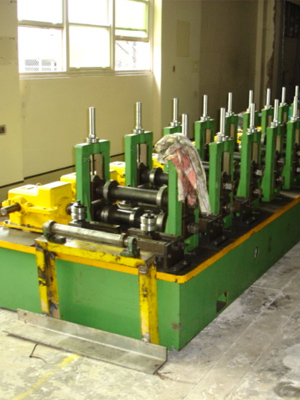 For a complete service we can dismantle and remove plant or equipment from your factory or premises to a new factory or location. 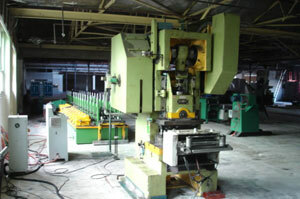 We can place your machinery into the correct position and work with your in-house fitter to ensure your exact specifications are met or provide an experienced fitter if needed. 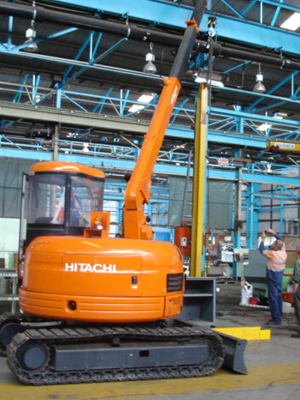 We have a variety of crane trucks and mini cranes available including Hitachi and T.O.A. low profile cranes. 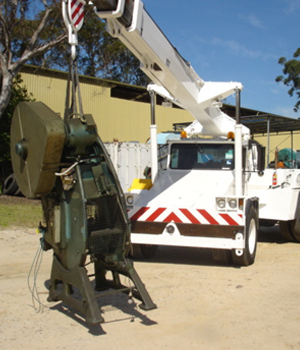 Also available is a Franna 4wd pick and carry crane, which is available now for removal and dismantling projects. 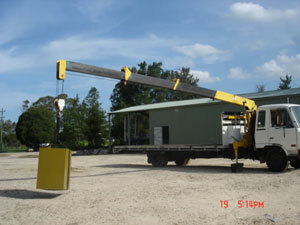 We have a large variety of cranes and forklifts available for your next special project. We have tight access forklifts available which include but are not limited to. The 1 tonne forklift is used for tight access machinery removal and has a low cabin height of just 1.98m. 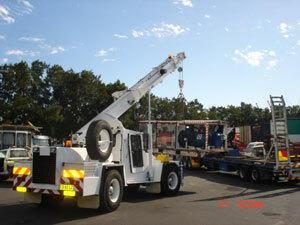 The 2 tonne forklift is used for container packing and machinery relocation. This forklift is fitted with a container mast and the cab height is just 2.2 m.
This forklift is great for moving machine centres & CNC Lathes with bottom lift. 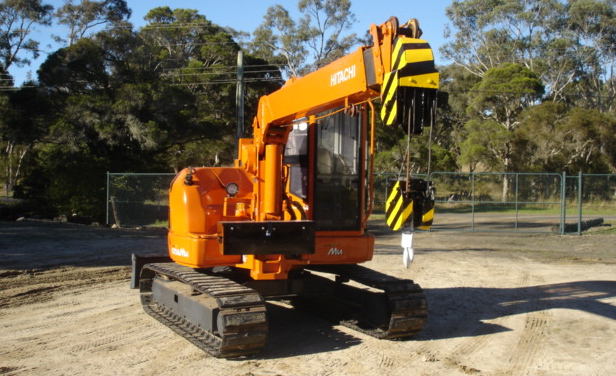 For the most professional and reliable plant and machinery transport and relocation in Sydney, contact the team at Sydney Machinery Transfers and Crane Hire today on 0428 645 117. 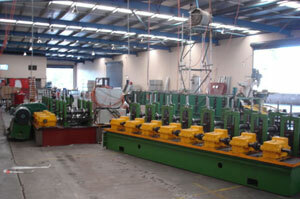 Give us a call today on 0428 645 117 to find out more or to get a hassle free, no obligations quote. Alternatively you can get in contact with us via our Contact Us page enquiry form and we will respond to your questions as soon as possible!